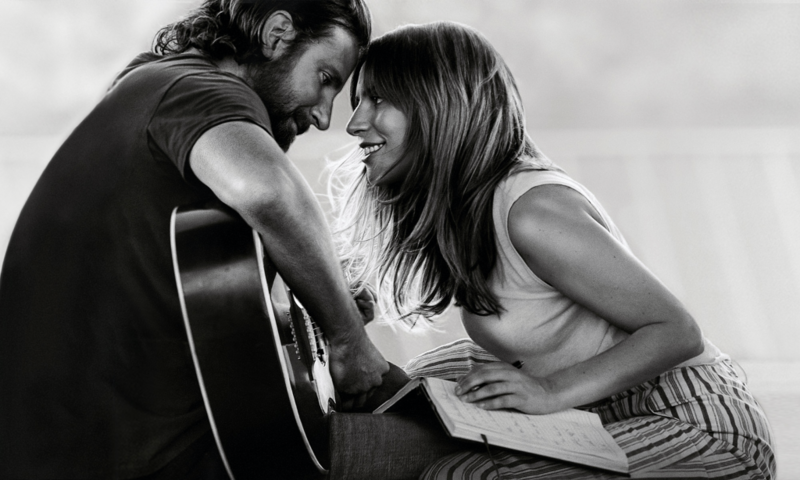 Bradley Cooper’s #AStarIsBorn, co-starring Lady Gaga, is almost here – and now we have another peek inside the much-buzzed film, produced by Live Nation Productions, with a video performance of “Shallow.” Full soundtrack will be available when #AStarIsBorn hits theaters October 5th. In the clip, Cooper’s Jackson Maine invites Gaga’s Ally onstage to sing this ballad about personal struggle in the material world. The film – Cooper’s directorial debut – arrives October 5th from Warner Bros. Pictures, Live Nation Productions, and Metro Goldwyn Mayer Pictures, and also features appearances from Sam Elliott, Dave Chappelle, Anthony Ramos, Bonnie Somerville, Andrew Dice Clay, and more. The Oscar whispers are already turning into a shout – don’t miss this movie!